With all the current privacy and fraud breaches, how secure are your systems? Are they compliant with new rules and regulations? Your customers depend on you to keep their information safe every time they make a purchase. If you’re not doing everything it takes to stay in compliance with the Payment Card Industry-Data Security Standards (PCI-DSS), don’t feel alone. Many businesses are out of compliance because their payment processing provider has never bothered to guide them through the process. RPS advisers and technicians go through ongoing training and certification to stay abreast of this ever-changing landscape. Your adviser will make sure you know the exact steps you need to take to keep your business in compliance, safeguard your customers’ private information and avoid fraud. Staying compliant is a responsibility we take seriously, and so must you. To help you achieve and maintain compliance, we will make sure your system is set up from the beginning to allow you to be — and remain — totally compliant. If you’ve had to deal with security or fraudulent transaction issues in the past, or have other questions and concerns about compliance requirements today, call one of our advisers today.  *Retail Profit Systems is affiliated with RPS Bancard, LLC, a registered ISO of Wells Fargo Bank, Concord, CA. *Retail Profit Systems is affiliated with Card/Pay LLC, a registered ISO of Wells Fargo Bank, N.A., Walnut Creek, CA. *Retail Profit Systems is a Contracted Agent of Cardtronics USA, Inc.